It'll be narrated once again by Sir David Attenborough. Planet Earth II has only just started airing in North America, but already the BBC is working on its next big-budget nature doc. 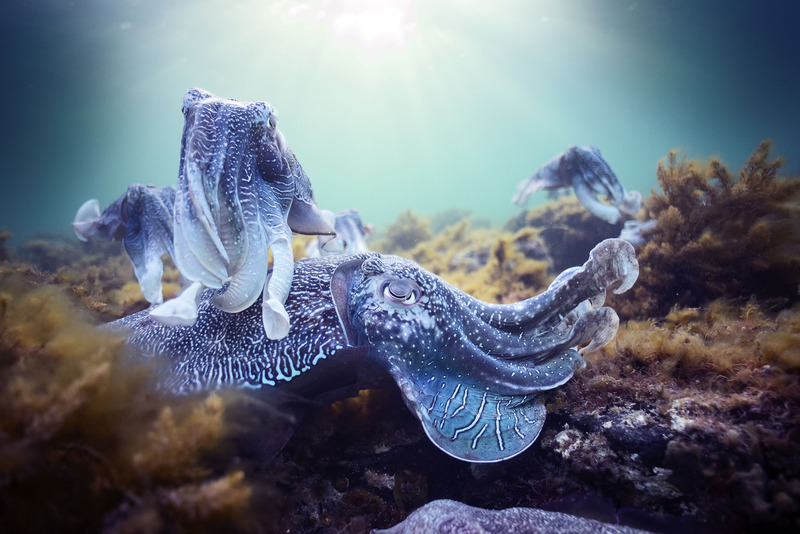 Blue Planet II, a successor to the original Blue Planet series from 2001, will be broadcast in the UK later this year (a US release will probably come a little later.) It'll be narrated by veteran presenter Sir David Attenborough (who else) and return to the world's mysterious oceans, capturing and explaining the various creatures that lurk beneath the surface. These include water-spitting snub fin dolphins, hairy-chested Hoff crabs and a reef octopus. The new series will consist of seven 60-minute episodes. Each one was shot with a range of 4K cameras customised for the technically challenging job of shooting underwater. Ultra high-def "tow cams," for instance, were used to shoot dolphins and predatory fish front-on, while novel "suction cams" were adapted to film on the backs of whale sharks and orcas. "The oceans are the most exciting place to be right now, because new scientific discoveries have given us a new perspective of life beneath the waves," James Honeyborne, the show's executive producer said. "Blue Planet II is taking is cue from these breakthroughs, unveiling unbelievable new places, extraordinary new behaviours and remarkable new creatures." 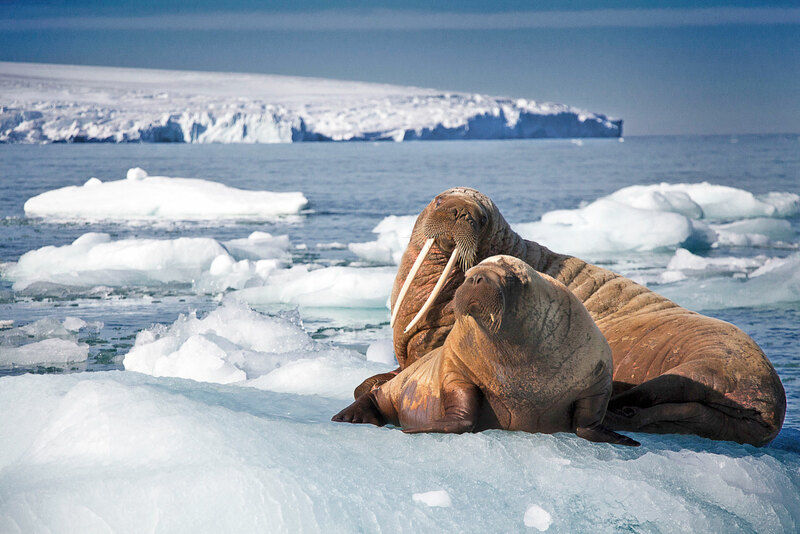 The show follows Planet Earth II, a hugely successful nature series that attracted viewers young and old in the UK last year. It averaged 10.2 million viewers per episode, with a high of 13.1 million for episode two, which featured snow leopards and hilarious, back-rubbing grizzly bears. The BBC will, of course, be hoping for a similar level of success with Blue Planet II. We just hope a little more than four minutes is available in 4K on iPlayer.